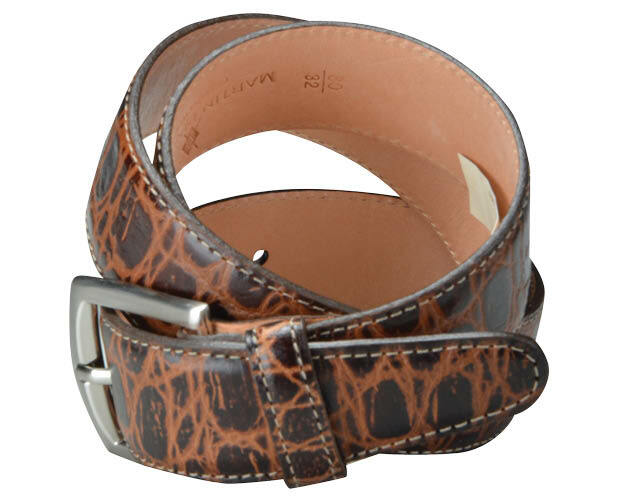 Martin Dingman belt, $85, Travers Mahan. 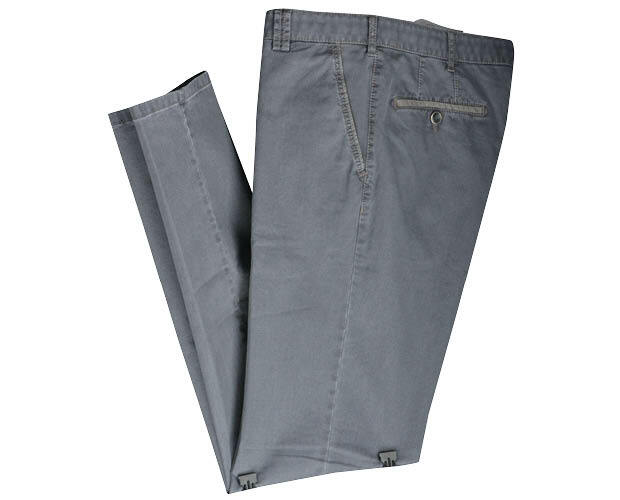 Meyer pant, $275, Travers Mahan. 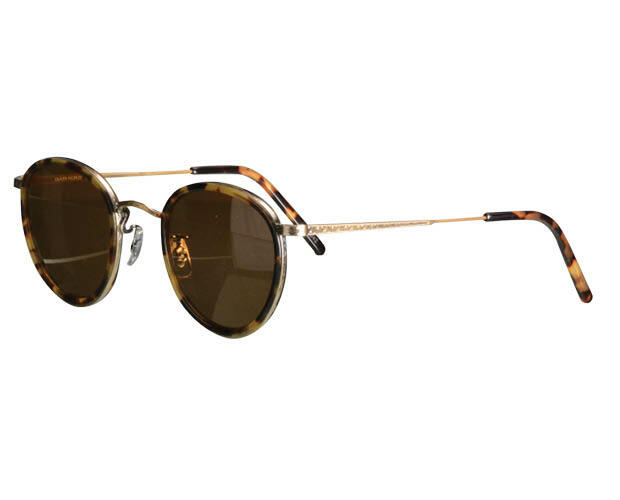 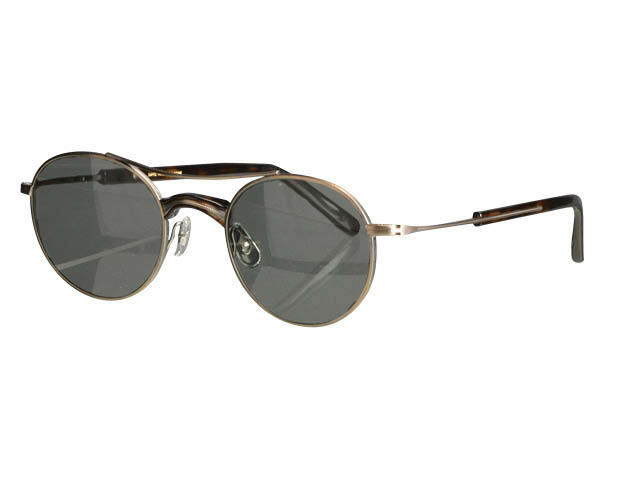 Masunaga aviator-style metal frame sunglasses, $399, Hicks Brunson. 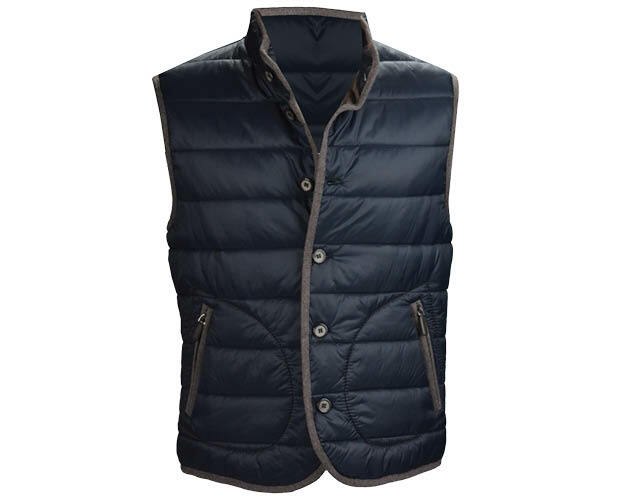 Saks Fifth Avenue nylon vest with merino trim, $398, Saks Fifth Avenue. 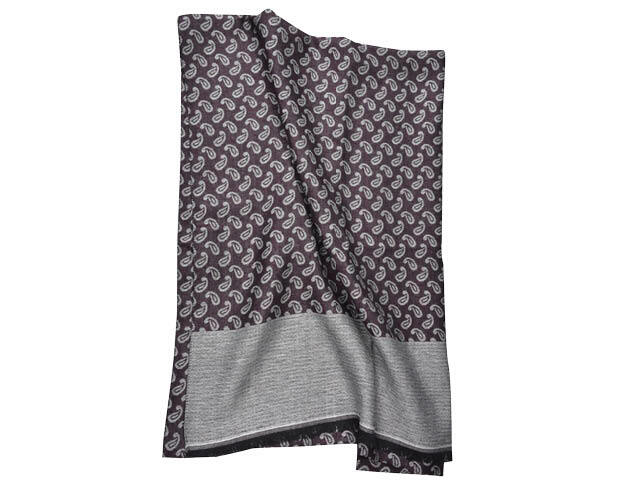 Sand scarf, $195, Travers Mahan. 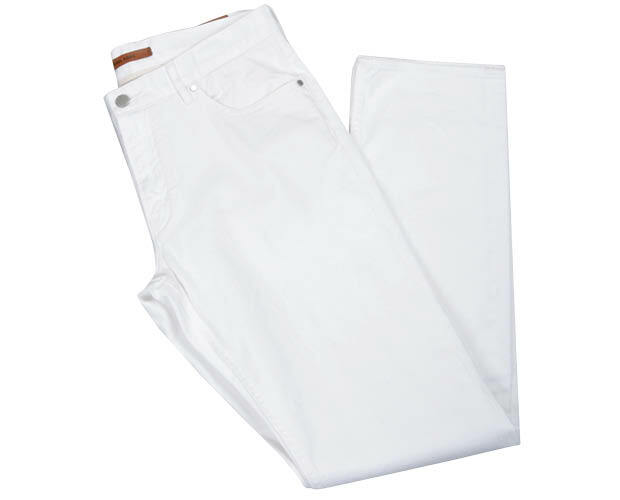 Michael Kors white jeans, $145, Saks Fifth Avenue. 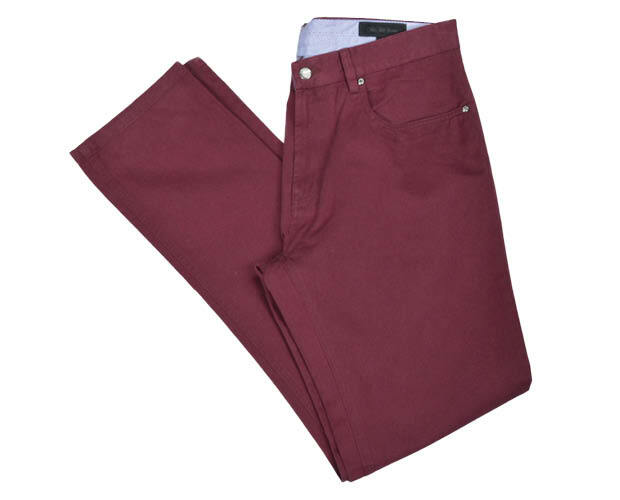 Saks Fifth Avenue maroon jeans, $138, Saks Fifth Avenue. 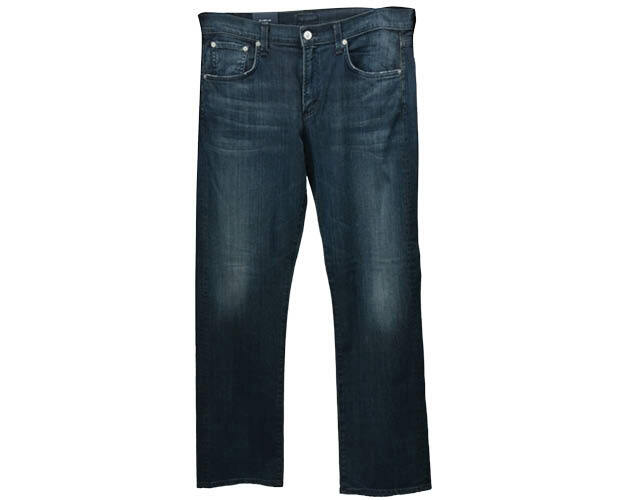 Citizens of Humanity jeans, $250, Travers Mahan. 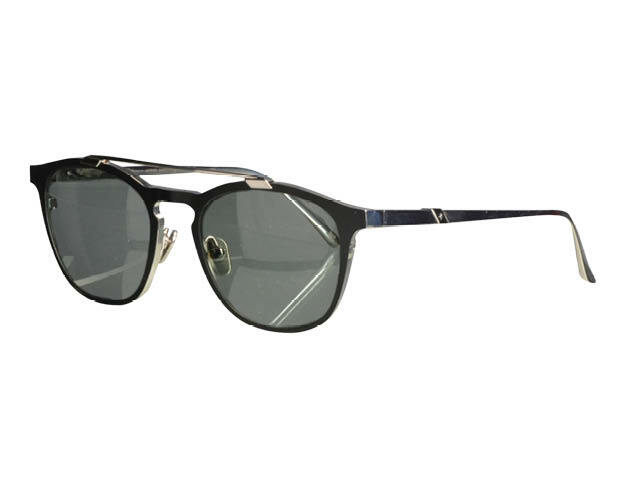 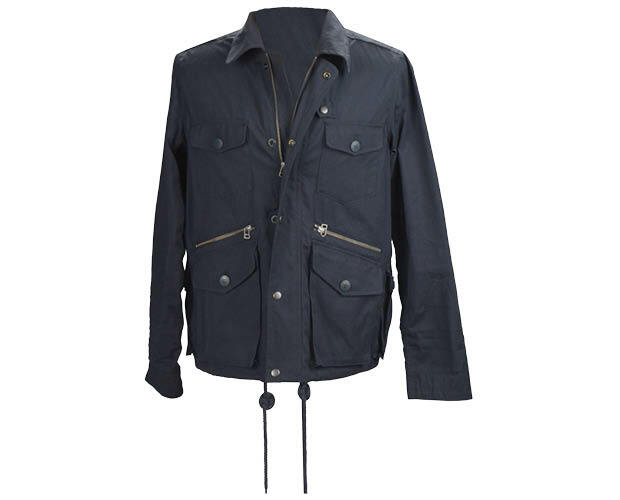 Leisure Society in matte black and silver, $970, Hicks Brunson. 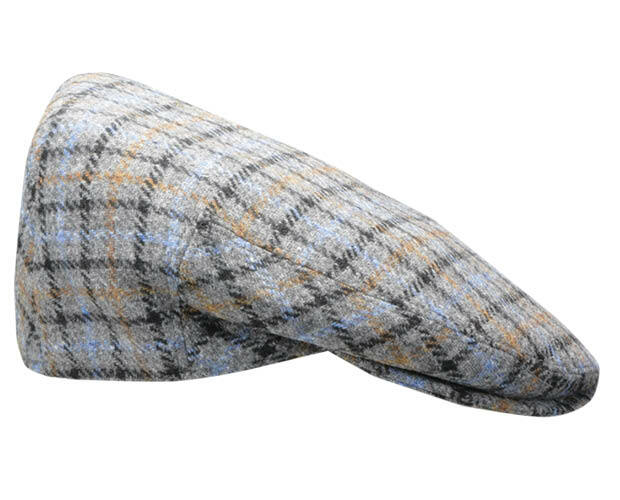 Saks Fifth Avenue ivy cap, $98, Saks Fifth Avenue. 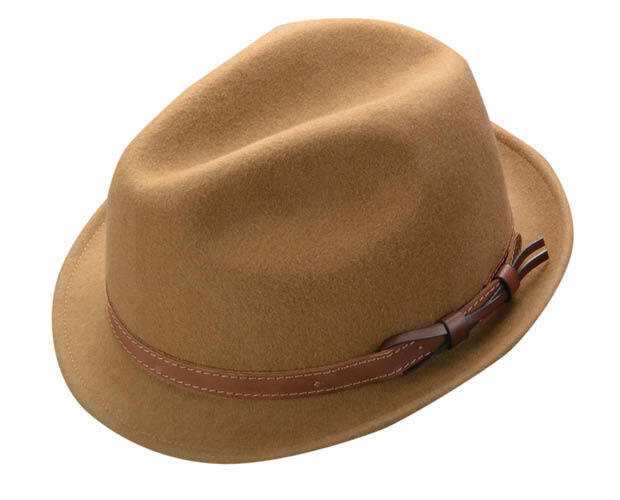 Saks Fifth Avenue leather-band fedora, $128, Saks Fifth Avenue. 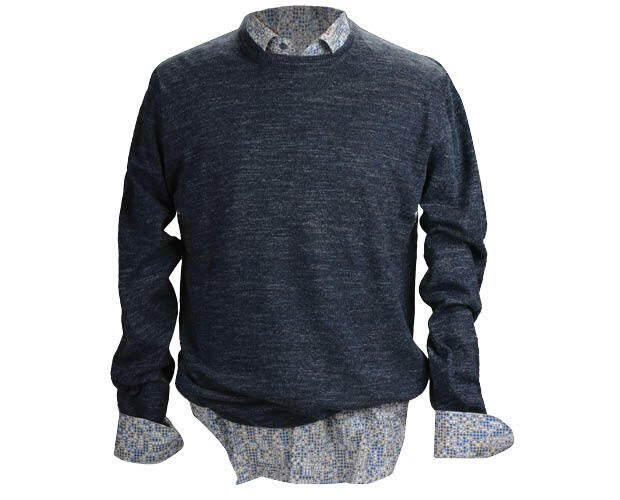 Blue and gray button down collared shirt, $168; Blue crewneck sweater, $178, Saks Fifth Avenue. 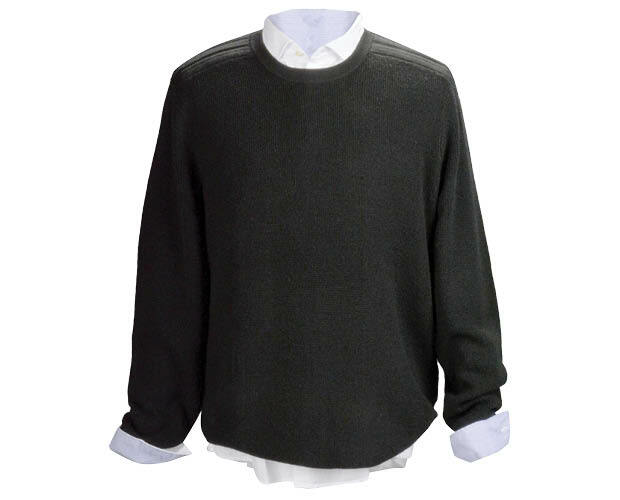 Michael Kors white button down, $145; Michael Kors black sweater, $195, Saks Fifth Avenue. 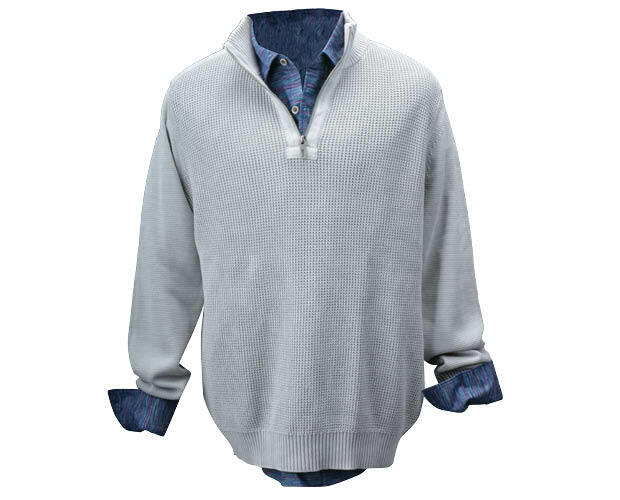 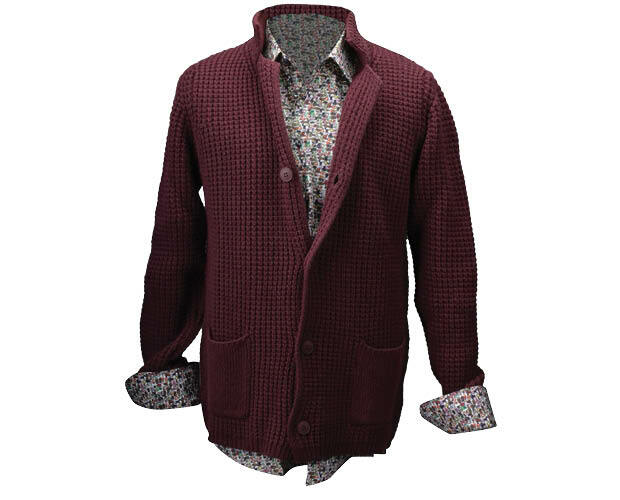 Tommy Bahama woven shirt, $128; Tommy Bahama quarter-zip sweater, $158, Travers Mahan. 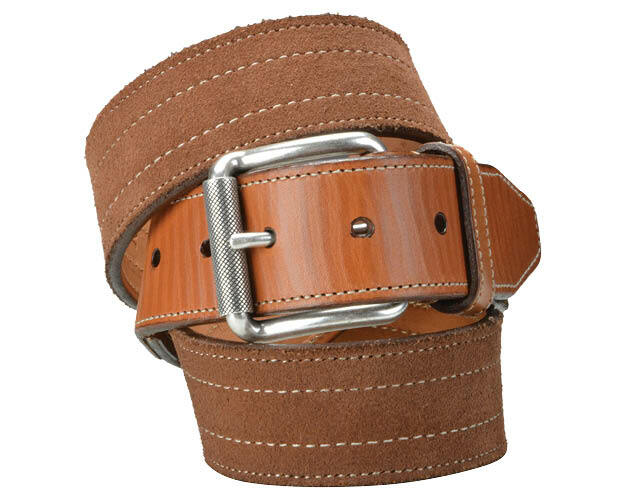 Martin Dingman belt, $95, Travers Mahan. 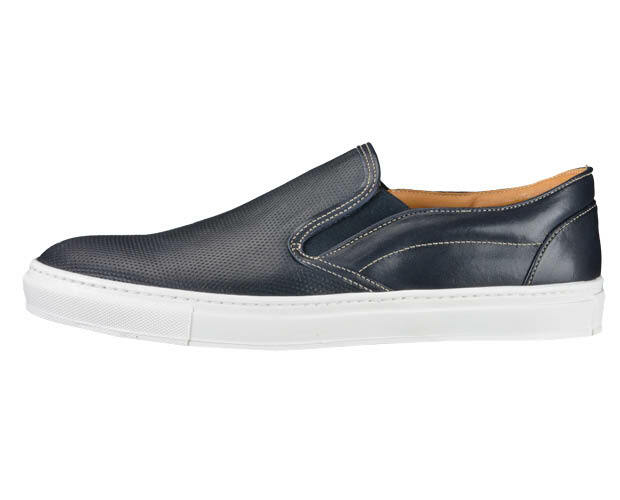 Saks Fifth Avenue perforated slip-on sneaker, $248, Saks Fifth Avenue. 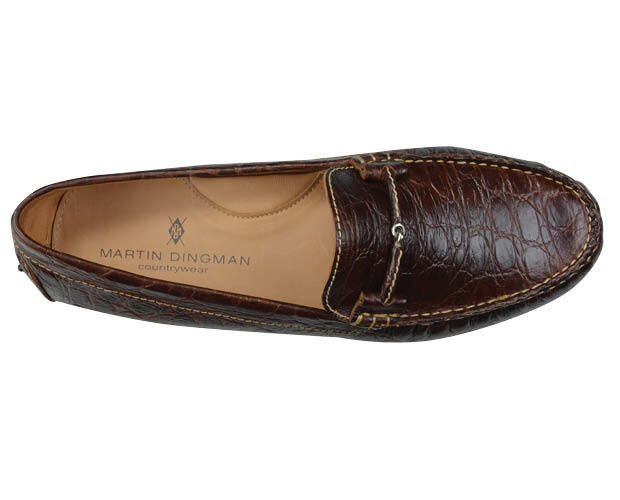 Martin Dingman shoes, $225, Travers Mahan. 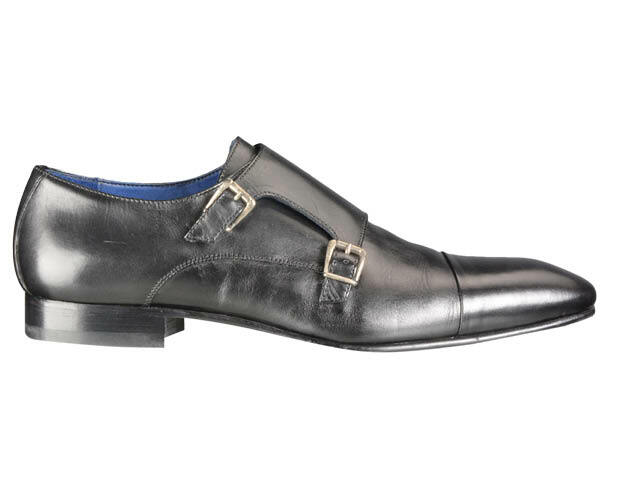 Saks Fifth Avenue double monk dress shoes, $328, Saks Fifth Avenue. 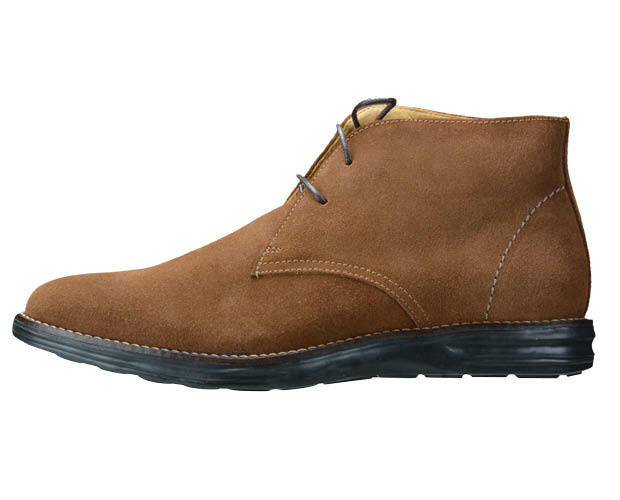 Martin Dingman shoes, $235, Travers Mahan.